Life changing personal growth and leadership events for young people. 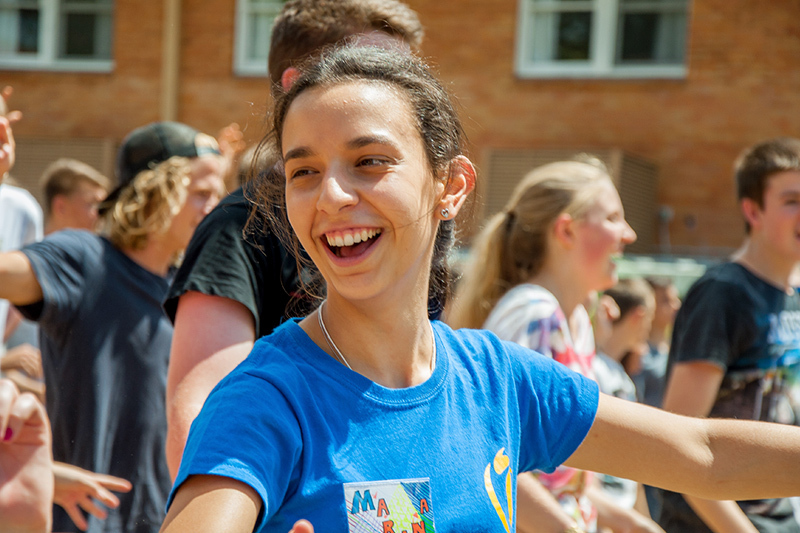 A three-day residential conference held in locations across Australia for senior student leaders and students with an interest in leadership. 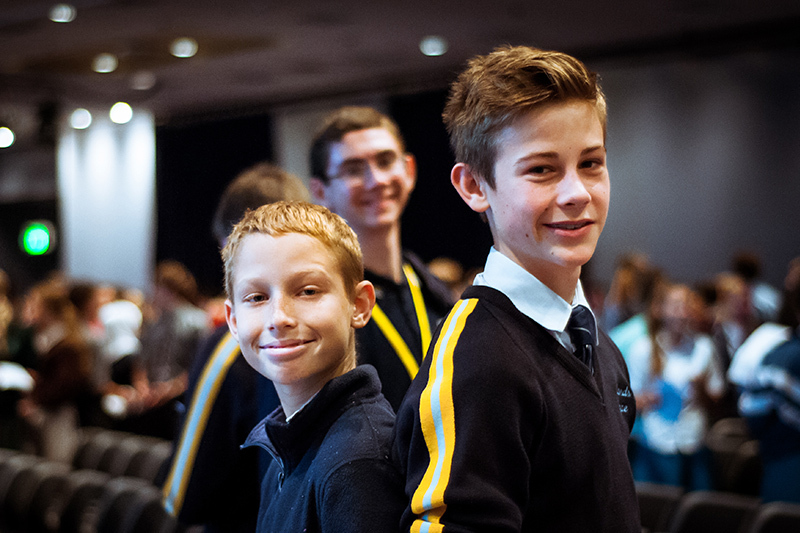 A day of inspirational leadership presentations and energising group activities held in locations across Australia for Year 9 students. 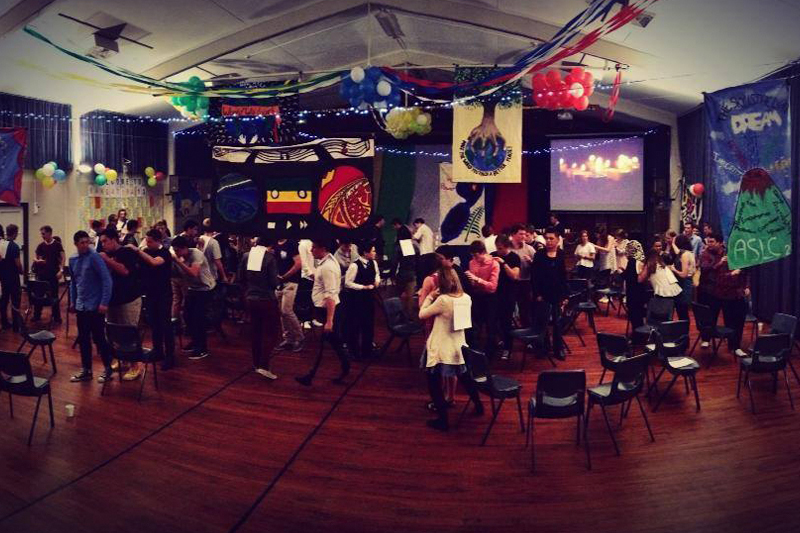 An annual, three-day residential conference held in Rotorua for student leaders from New Zealand’s Super Eight Boys and Girls Schools.